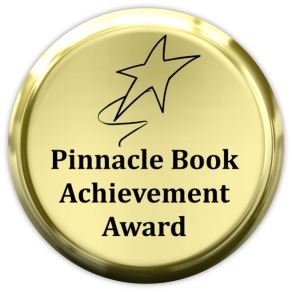 Thank you, Clark Slomin, Gisela Sedlmayer, Richard C. Hale, Trish, Tina Frisco, Patti, Cold Coffee Cafe for the most recent reviews of my first novel, Hunting Mariah! It was such a surprise and joy to read these wonderful reviews. Reviews are very important to authors especially indie authors like me. 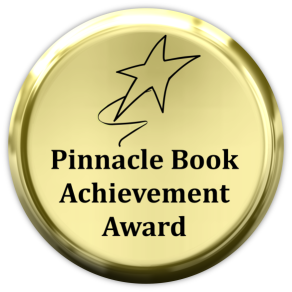 We do all our own work – publishing, editing, promoting without help from an editor or publishing company. 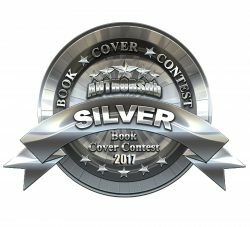 It is a daunting task so each time an indie author receives an outstanding review it warms the heart! Check out these amazing reviews below. 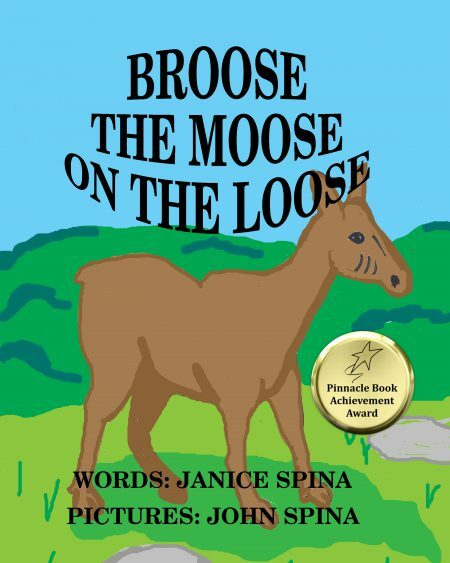 I had known Janice Spina as the author of charming, award-winning children’s picture books. So when her thriller novel “Hunting Mariah” hit the market, I was quite surprised! The next surprise (shock, in fact), came in reading the book’s opening. Raw and brutal, yet Spina tells it like it’s completely natural –thereby setting up getting the reader into the mind of the killer. This book started off with a bang! The twists and turns this tale takes keep the reader off-guard as Mariah retells the events she slowly recalls after surviving her attacker – a man (and there are several men in Mariah’s life in the story) whose identity the reader is unsure of for most of the book. Devious poetry accompanies the text, as the killer verbalizes his justification for his savage desires, intentions, and actions. This story runs the reader through the gamut of human emotions as Mariah, her friends, and family experience and endure what would be life’s normal course shattered by tragedy at the hands of a psychopath. 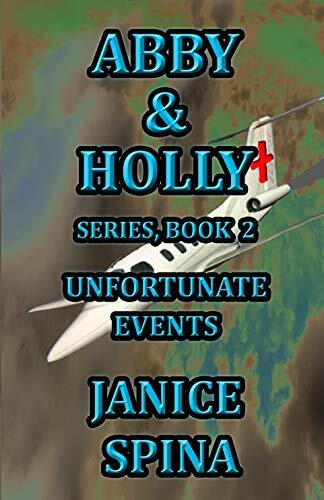 I found myself deeply moved at one completely unexpected tragic point in the story. I won’t give much more of the story away. After all, it IS a mystery/thriller, and I want you to be as surprised and entertained as I was. 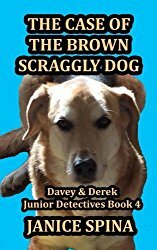 I normally don’t read mystery thrillers, but somehow it got to me. I couldn’t stop reading, it held me captive til the end, even I thought right from the beginning who the awful blood thirsty killer person might be. But still I was always pushed back again, could it really be him? There were so many different turns and twists, that you really couldn’t be sure of anything. 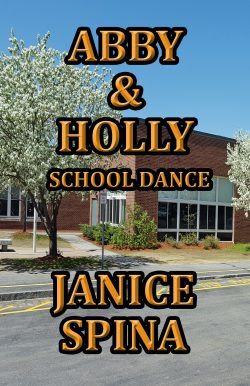 Mariah, the innocent school girl was put into a dangerous twist; she nearly couldn’t get out again, shutting herself up to cope with the unexpected. And then you were transported into the mind of the school girl killer. What a blood thirsty individual, killing school girls for practice then killing Mariah’s friend, only to get to her. Everyone longed for justice. But will justice come? Very cleverly done, JE Spina. She put family values and support into the foreground. A terrifying and taut thriller, HUNTING MARIAH pulls you into the mind of a psychopath. And what you find will haunt you for many nights. A suspenseful tale of violence, deceit and longing, J E Spina weaves a story that will keep you reading late into the night. Mariah, her memory gone and a fear within her that something is not quite right, works with Dr. Roberts to help her find what is lost. What she discovers is not what she expects. HUNTING MARIAH is a thriller with a twist that will hold you captivated until the satisfying ending. I thoroughly enjoyed it. This book held me on the edge of my seat from page one. The serial killer is introduced in a blood-curdling prologue rife with suspense, leaving the reader most eager to turn the page. When Mariah makes her appearance, she finds herself in a strange place, terrified and suffering from amnesia. This spawns the question: Is she already in the clutches of the “school girl killer”? 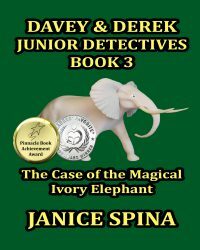 The author impregnates her story with intrigue by shrouding her main characters in mystery. Unknown to Mariah, their lives are intertwined and bear on each other significantly. Suspense builds as the veil is slowly lifted on each one’s secret, closely guarded for the sake of Mariah’s safety. Deeply rooted in the past, these secrets now threaten to explode into the present. With a shocking introduction and seeding her story with crumbs of revelation, J. E. Spina captures and holds the reader’s interest throughout this action-packed tale of mystery and suspense. She gives nothing away until the very end, and then adds an epilogue that will delight horror fans. I closed this book feeling that I’d just seen a very entertaining movie ~ and wearing a smile of utter satisfaction. Jump right into this intense crime, mystery, thriller set in a suburb of New York as author J. E. Spina introduces the reader to the thought process of a serial killer. “His senses were tingling with the sight, smell, and feel of blood. The silky texture of it and its coppery smell and even the intoxicating taste of it. 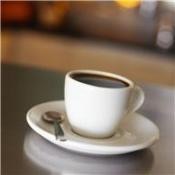 Just the smell alone could cause desire to rush through his body causing a compelling urge to kill. He felt a thrill at the prospect of taking a life.” Meet Mariah Michelle Hampton and Dr. Roberts as he begins the slow meticulous process of bringing her memories back while in a safe place at the Dr. Darin J. Roberts Memorial Hospital in Lindan, New York. Many people care about and are looking out for Mariah whether she fully realizes it or not. There are so many unanswered questions like who was the mystery man that dropped Mariah off at the hospital? How did he know her taste in clothing and detail to sizes when he dropped items off for her? What happened to her and why is it that she can remember some of her childhood memories, but not the last few weeks? Travel with Mariah on a psychic journey to recover her memories and live with the consequences surrounding her trauma and life with a maniac that might still be at large and want to finish what he started. 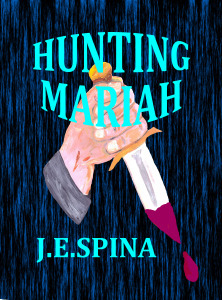 Cold Coffee Press endorses Hunting Mariah – by J. E. Spina as the beginning of a great crime fiction series. 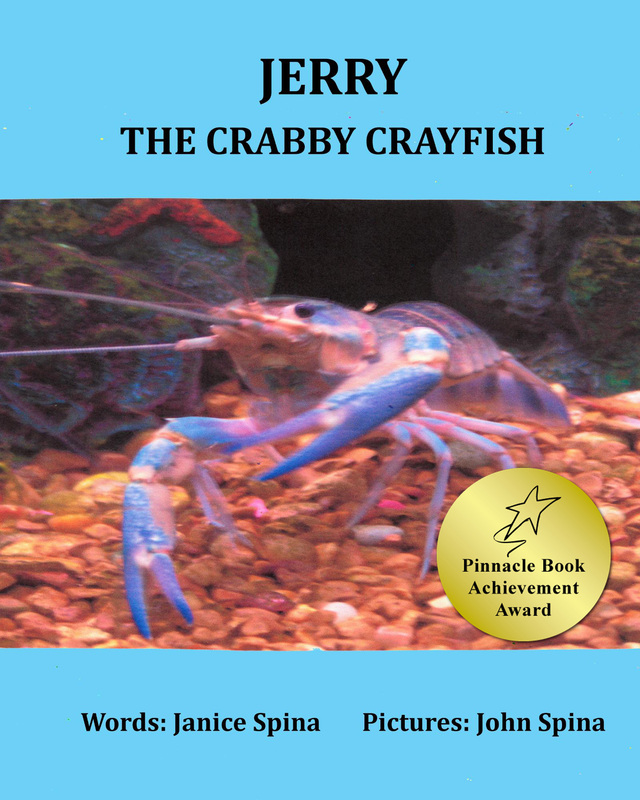 This book was given to us in a PDF for review and the review was completed on January 5, 2015. 5 stars Hunting Mariah is a must read…. J.E. Spina’s first venture into writing adult books is a must read. The story grabs the reader from the very beginning of the book, and doesn’t let go even to the very end. The author takes you on a chilling ride through the mind of a disturbed killer, and his insatiable desire for blood and death. Will Mariah recover her memory in time, and will her loved ones be able to protect her from the monster that hunts her? Only time will tell…. I thoroughly enjoyed reading this book, and strongly recommend reading it. You will not be disappointed! Hunting Mariah is available at these locations. Pick up your copy today and find out why people are loving hating the killer! 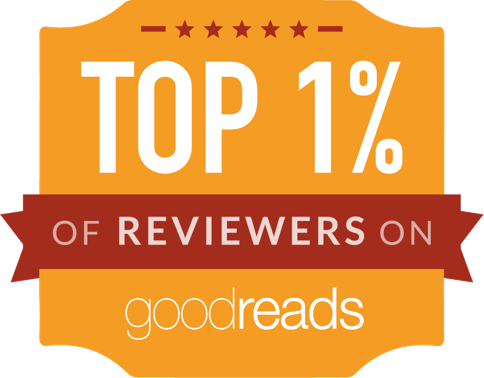 Thank you, readers for stopping by to read these reviews. I was so excited that I just had to share. Thank you for your kind support. 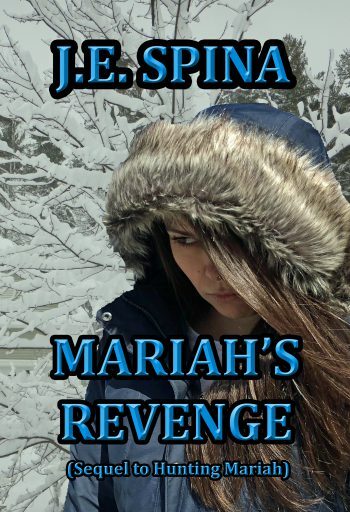 This entry was posted in 5-star reviews, books, crime/mystery/thriller, novels, poetry, Reading, Writing and tagged 5-star reviews, Action, Author, Blog, blogging, crime, crime/mystery/thriller, Hunting Mariah, JE Spina, Jemsbooks, Mystery, novel, serial killers. Bookmark the permalink. 12 Responses to Wow, Wonderful 5-Star Reviews on Hunting Mariah! Thank you so much, Tess! It is always lovely to get a good review! It makes me feel like I am doing something right. Thank you, my friend, for your kind support and cheering section! Love it!! Hugs! Thank you, dear friend! You are so sweet! Hugs! Congrats and all the best ! Thank you, Janet! Nice to see you! I appreciate your support by stopping by! Hugs!